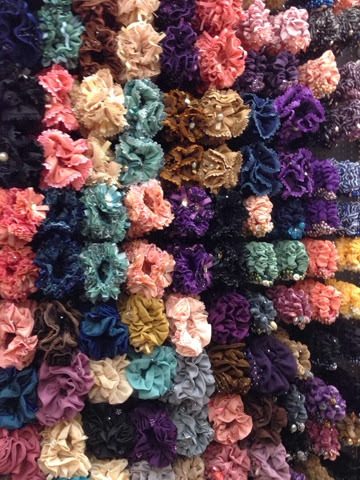 Macam-macam aksesori rambut untuk diborong. Scrunchy, sepit rambut, hairband dan pelbagai lagi. 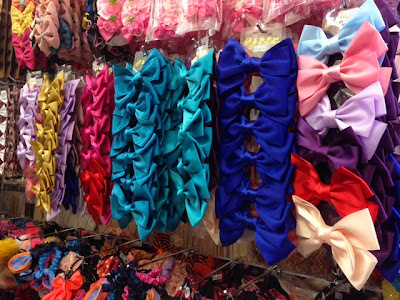 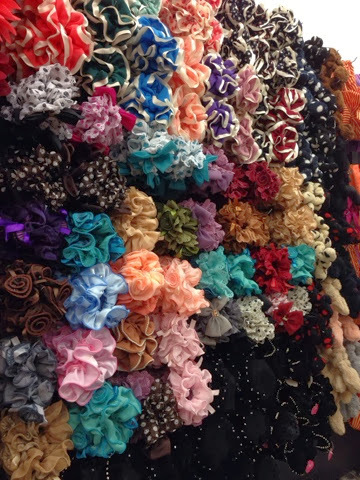 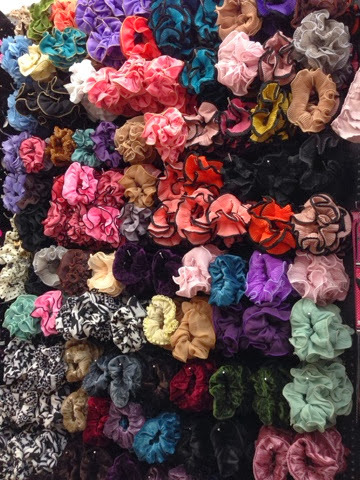 We have variety of hair accessories for wholesale. 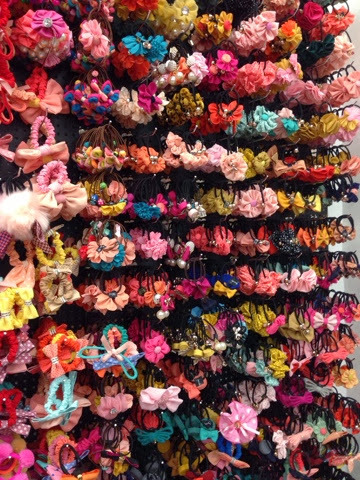 To name a few types, we have hairband, scrunchy, hair clips and many more.